WooBloo coverage in Eenadu Newspaper. 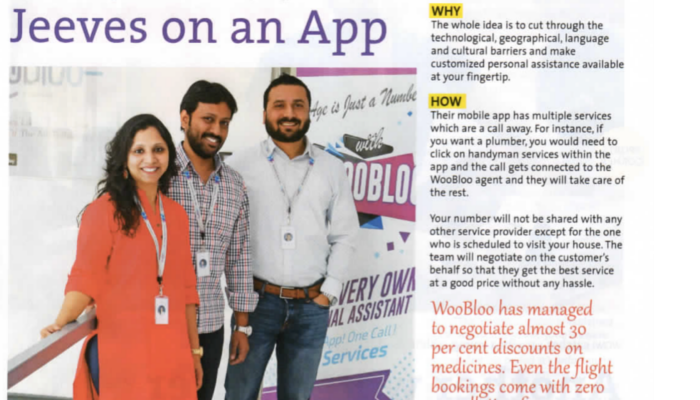 Full Page Article on WooBloo in WOW Magazine, Hyderabad, March Edition. 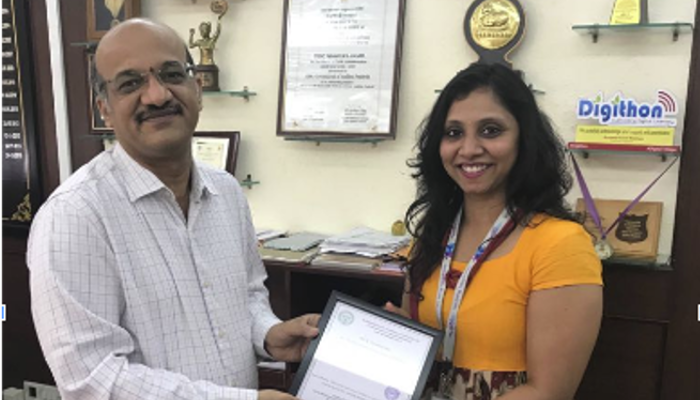 Copyright ©2017 WooBloo Services Pvt. Ltd. All Rights Reserved.